Amitai Ratzon brings Pcysys over 15 years of Enterprise Sales Leadership, having scaled Global sales teams at companies like SuperDerivatives, a market leader in Derivatives Pricing and Risk Management (NASDAQ: ICE)) and Earnix, a market leader in the field of Consumer Predictive Analytics for Financial Services companies. 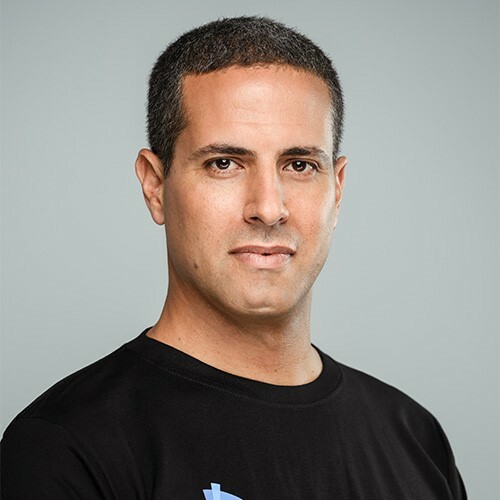 Prior to Pcysys, Amitai was the VP of Global Sales at CallVU, an emerging player in the Mobile Digital Engagement Space. Adopting a do-it-yourself approach to penetration testing for continuous improvement.